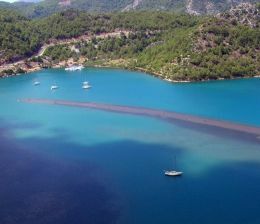 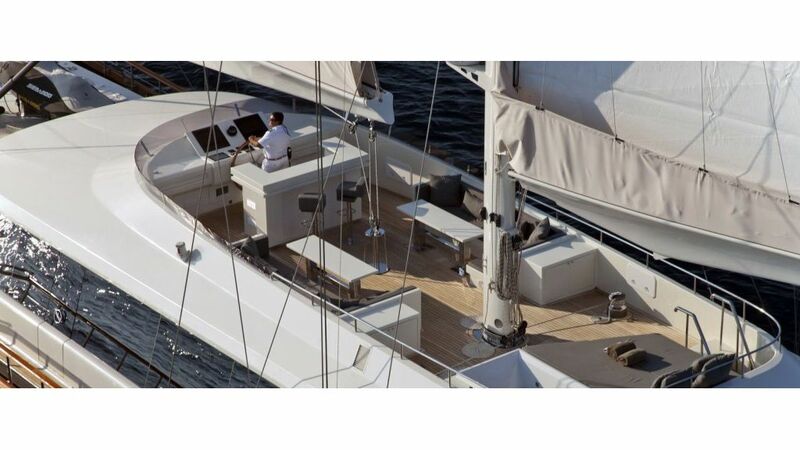 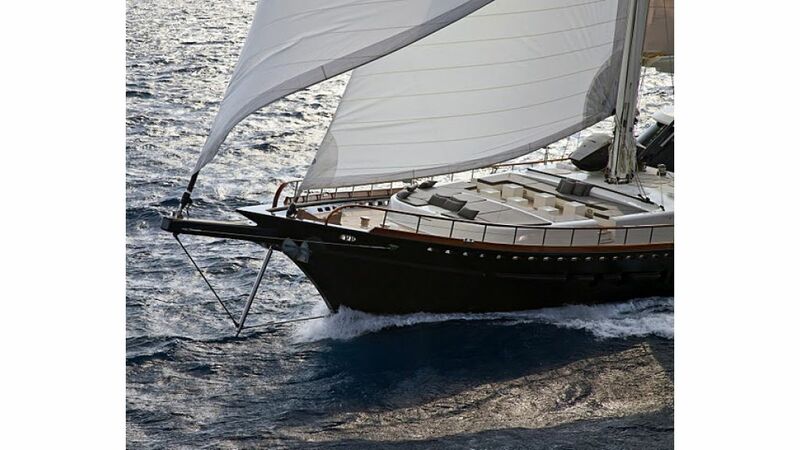 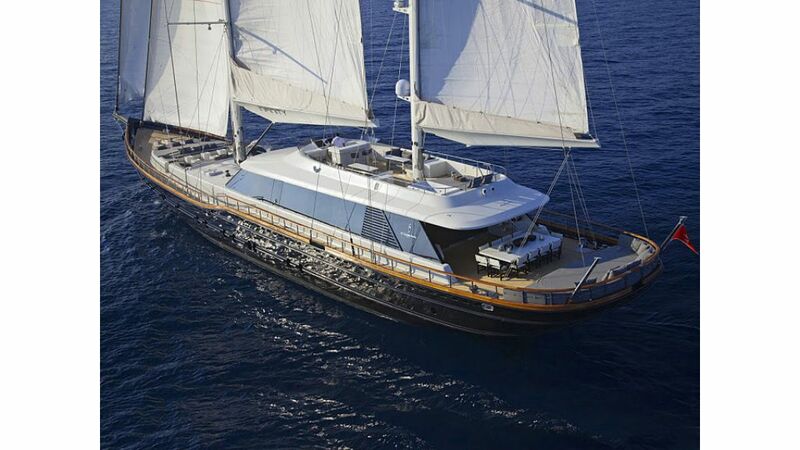 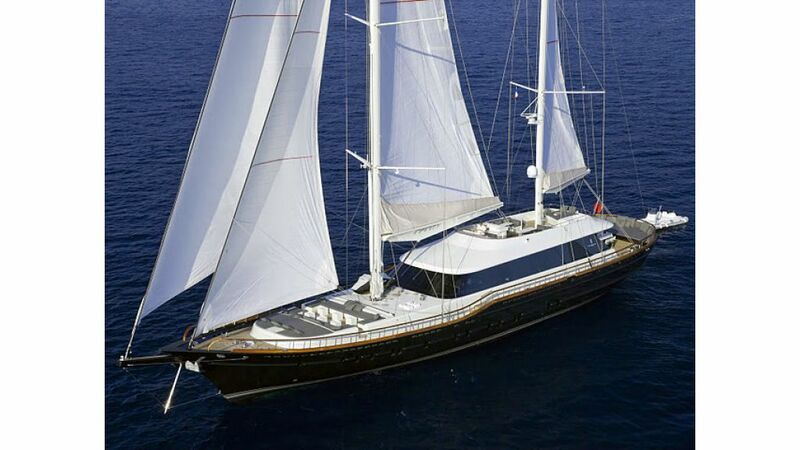 a contemporary motor sailing yacht. 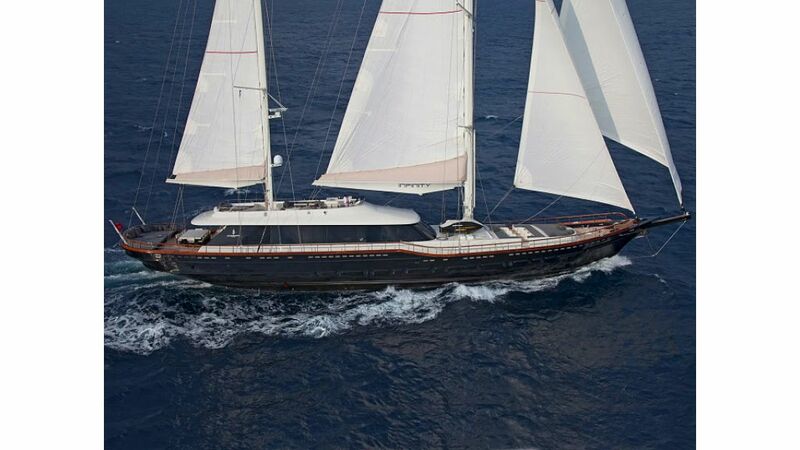 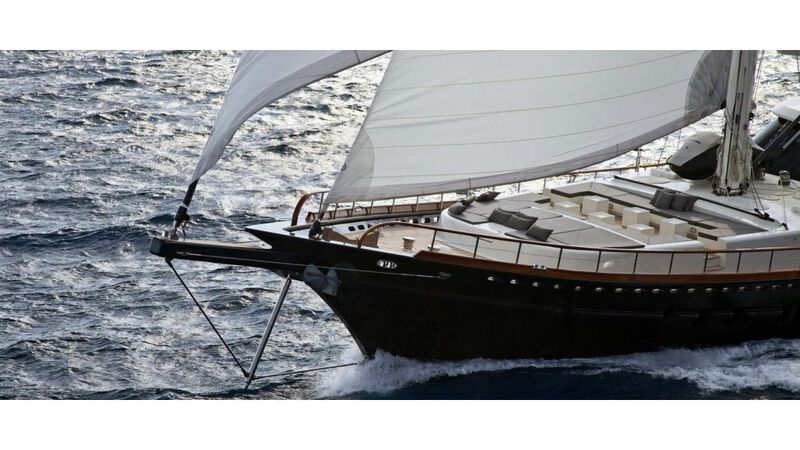 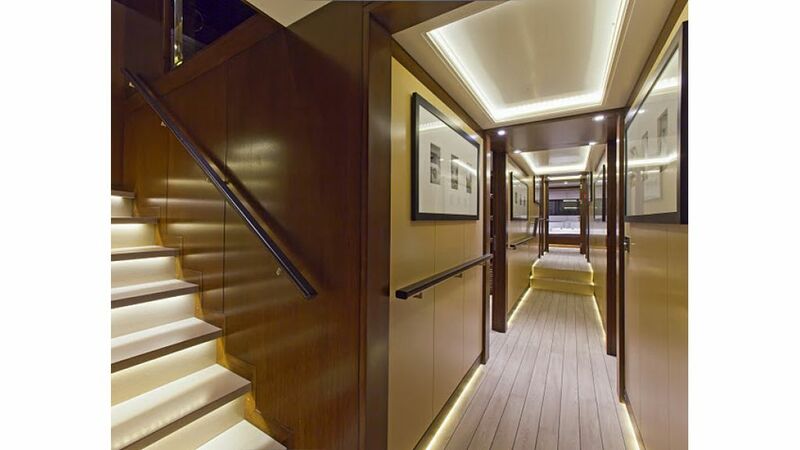 This 43 metre (141 foot) luxury yacht was proudly crafted at bra Yachting Boatyard in 2011. 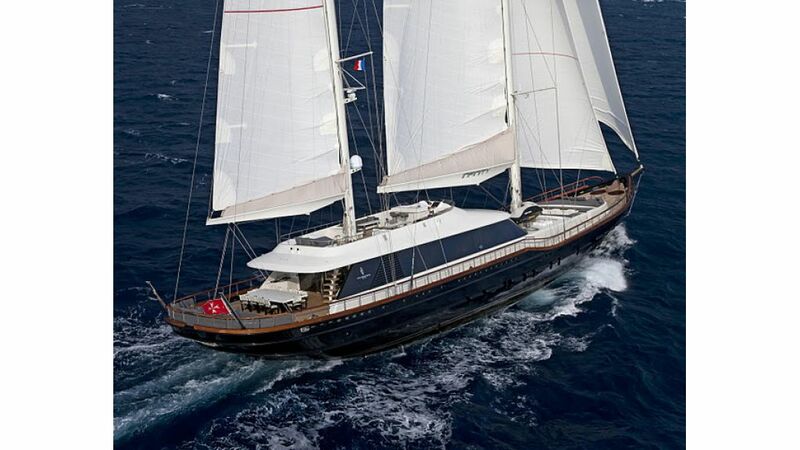 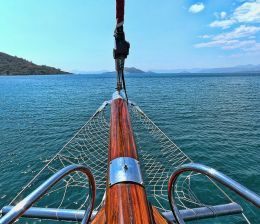 Super gulet infinity is a striking yacht that can sleep a total of 12 people on board and has approximately 7 crew members serving to pamper her vip guests . 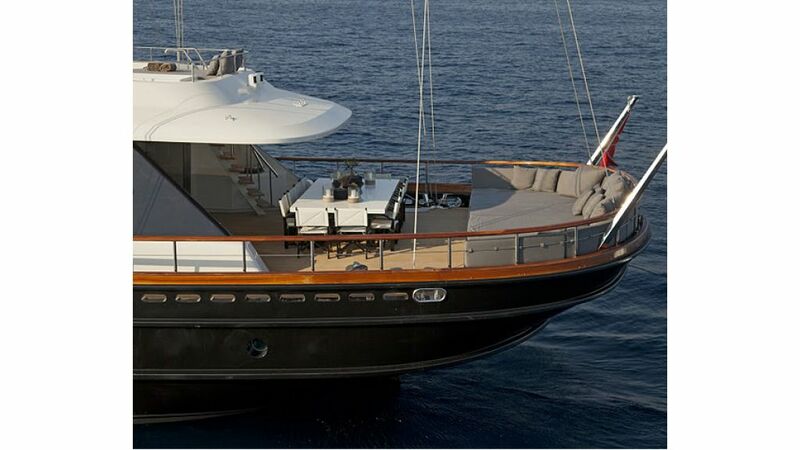 This private gulet was envisaged from naval architects of Cobra Yacht Design as well as in the designing of the interiors. 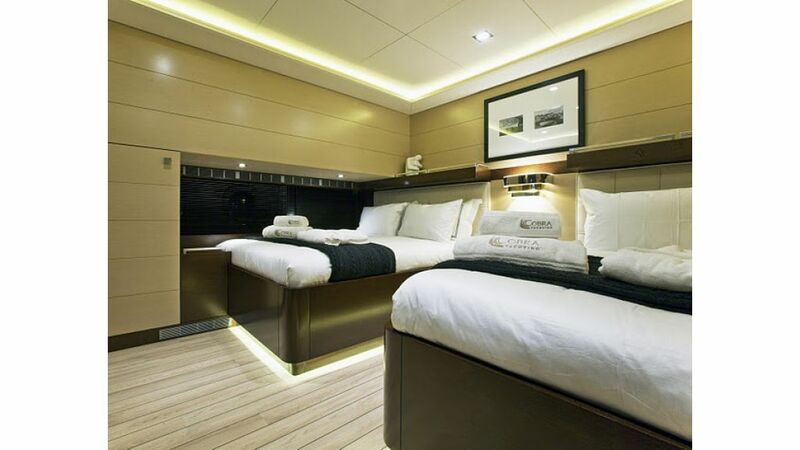 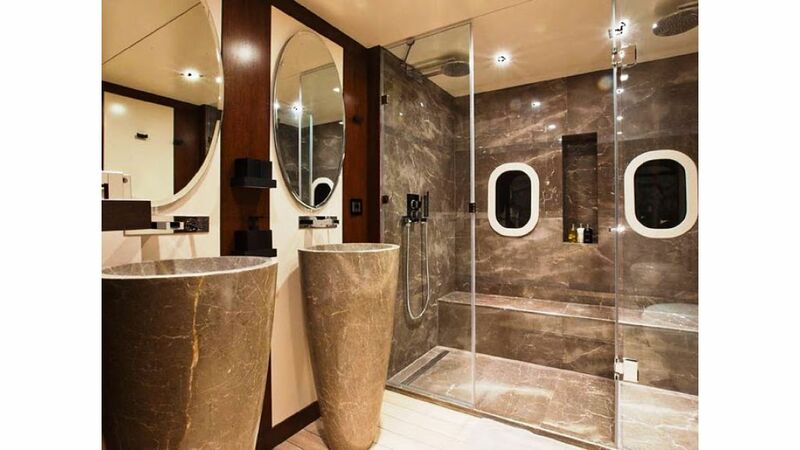 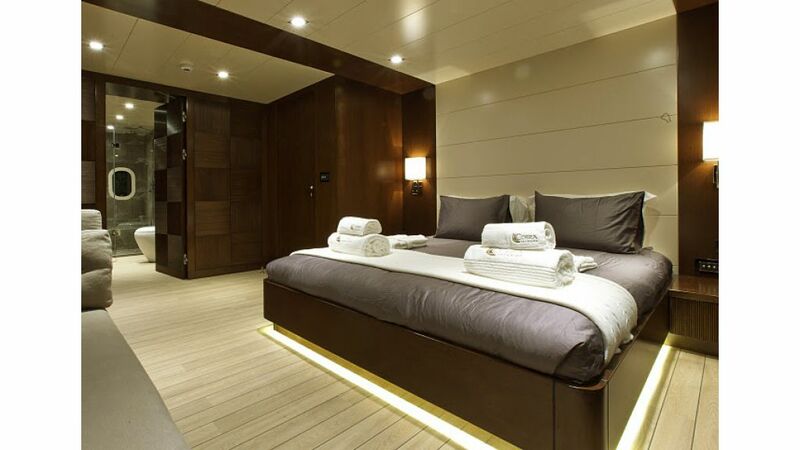 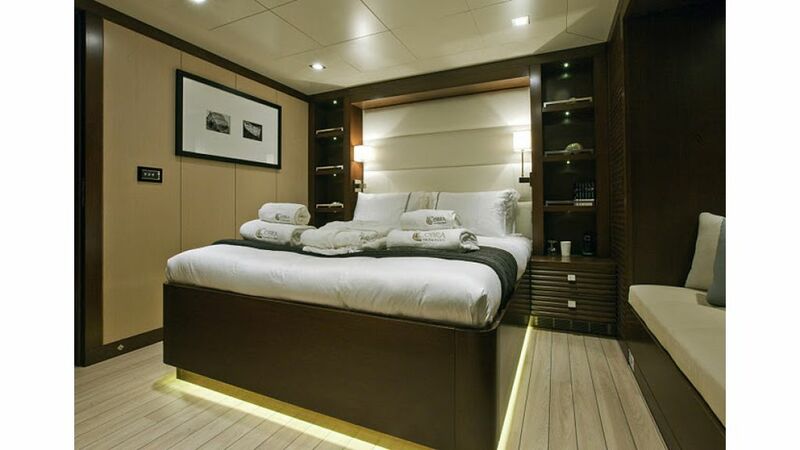 Her staterooms include 2 master staterooms 2 double guest suites 2 triple guest suites and crew quarters. 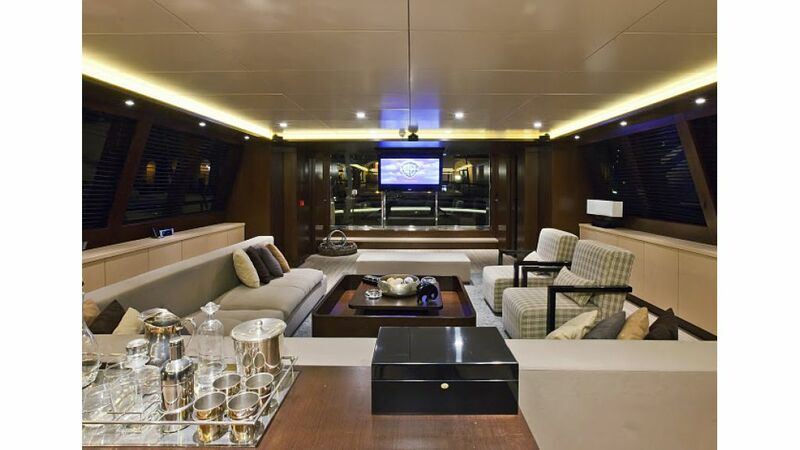 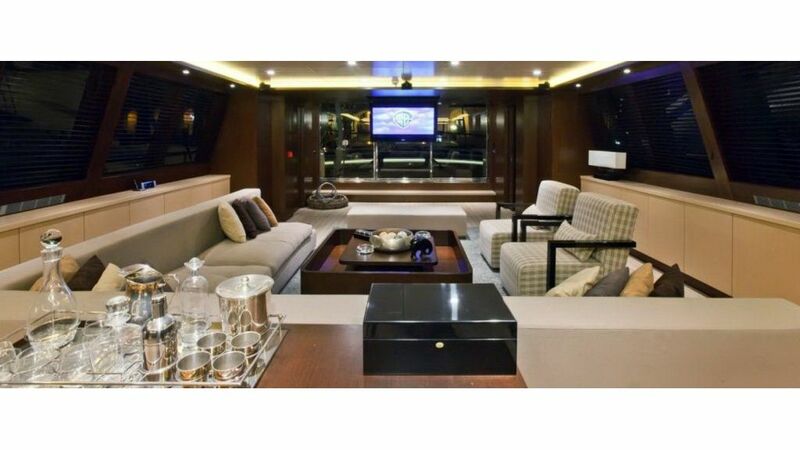 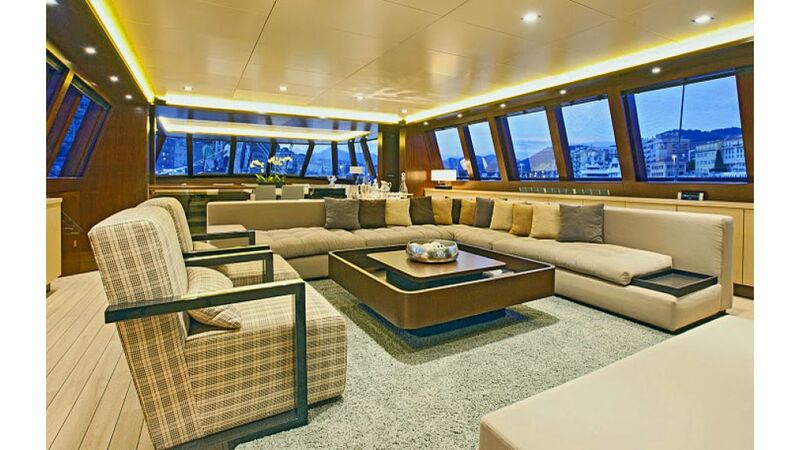 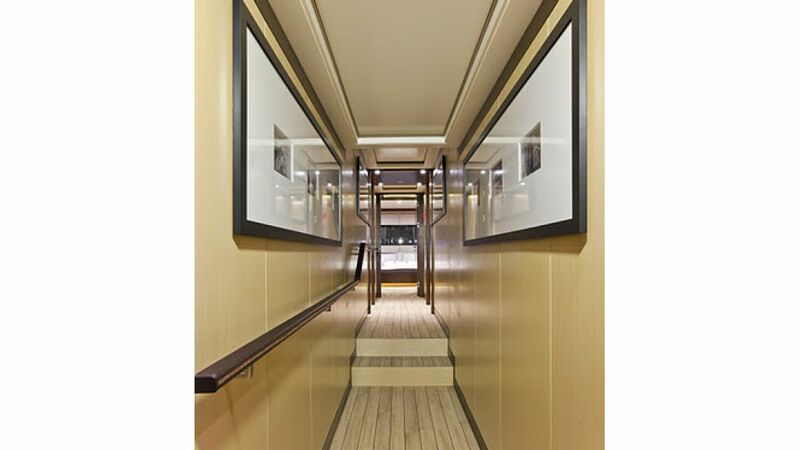 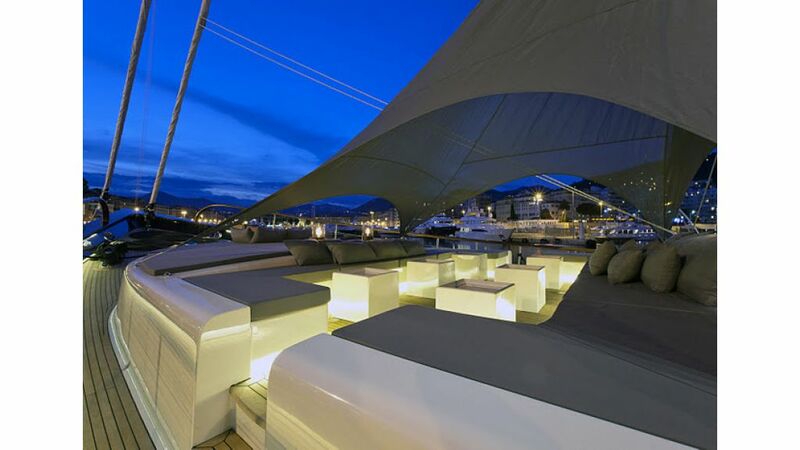 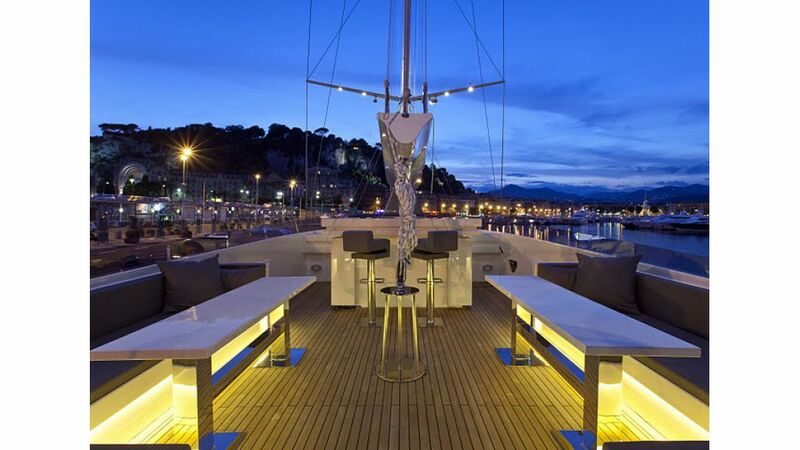 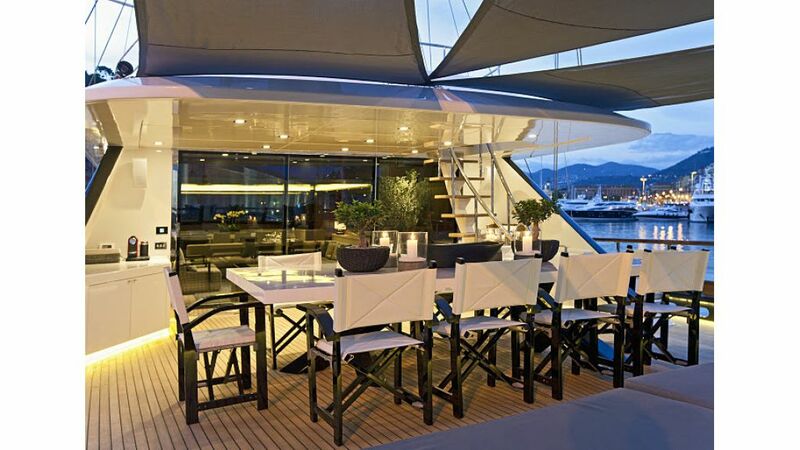 infinity hull and superstructure are built out of Laminated Mahogany. 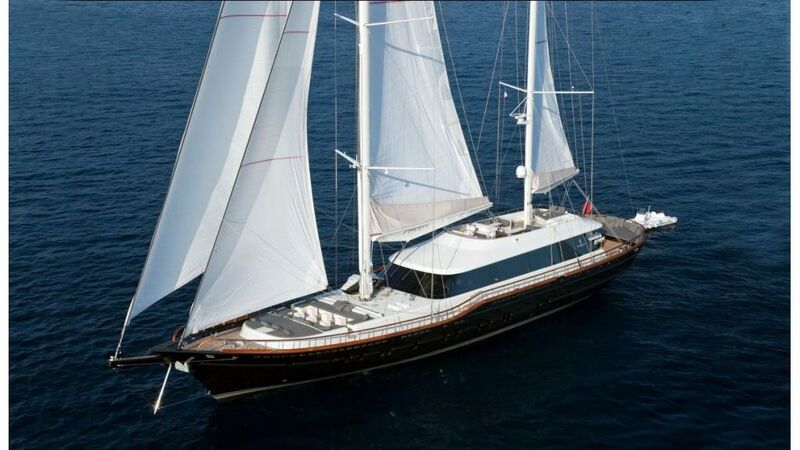 She has RINA Charter Class MCA unrestricted. 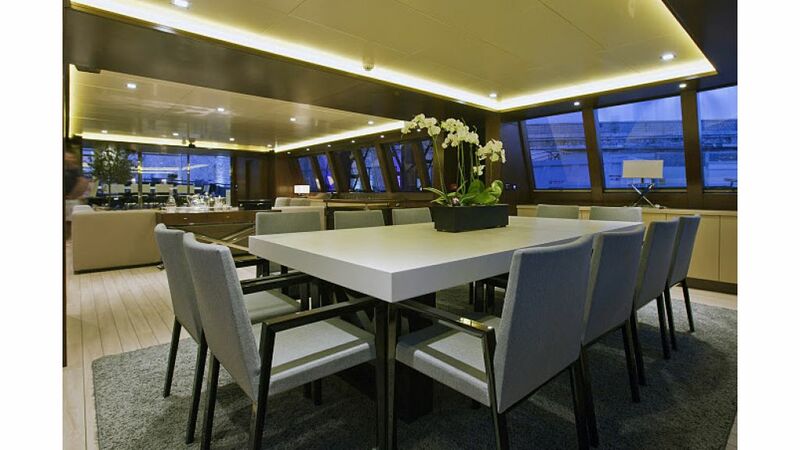 The New Building of the formal naval architecture intellectual property of elegant interior designing from the interior design skills of Cobra Design.